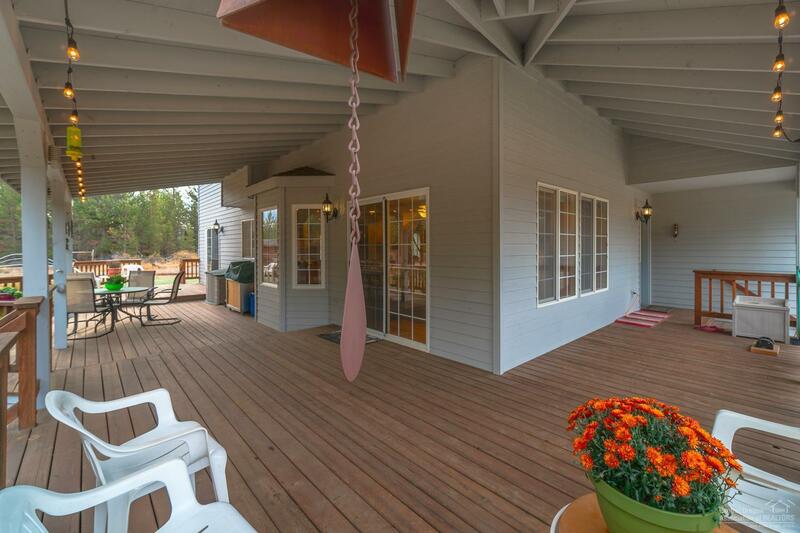 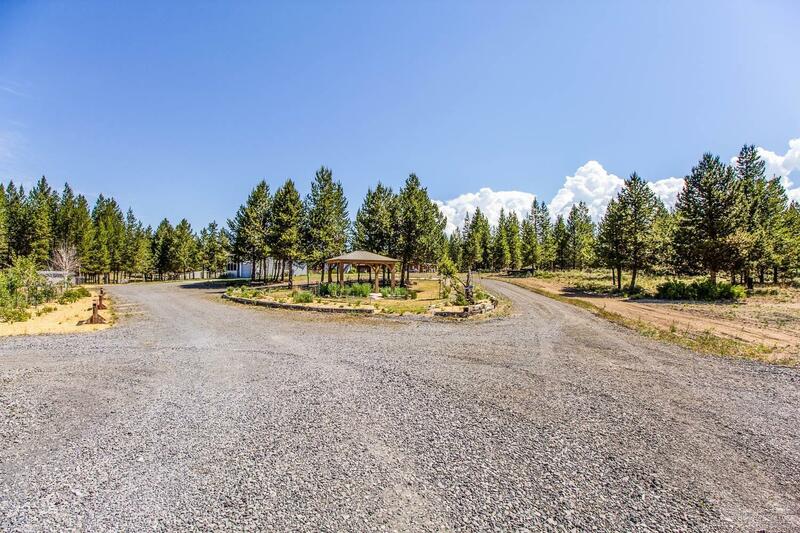 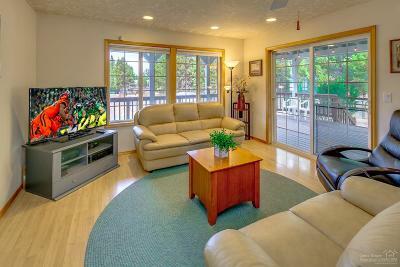 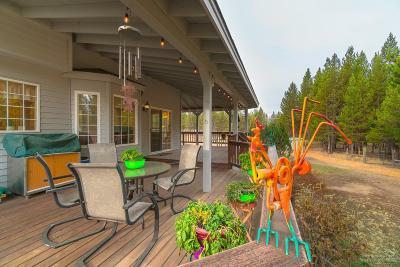 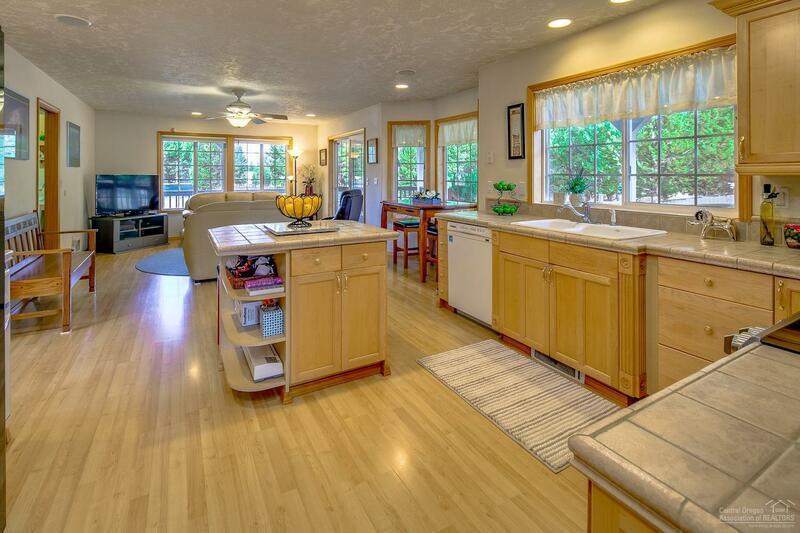 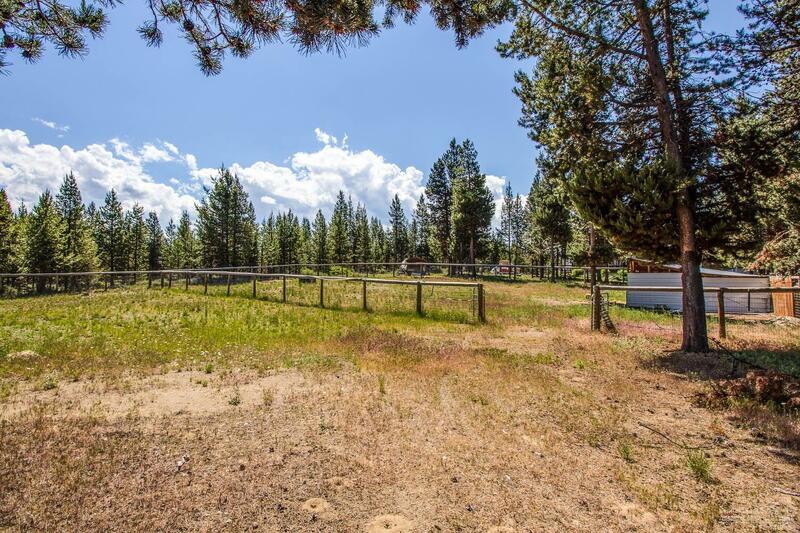 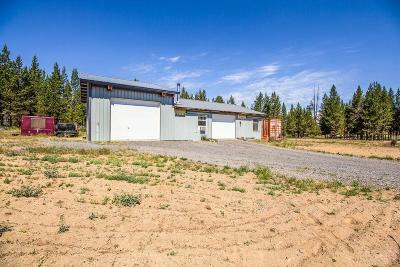 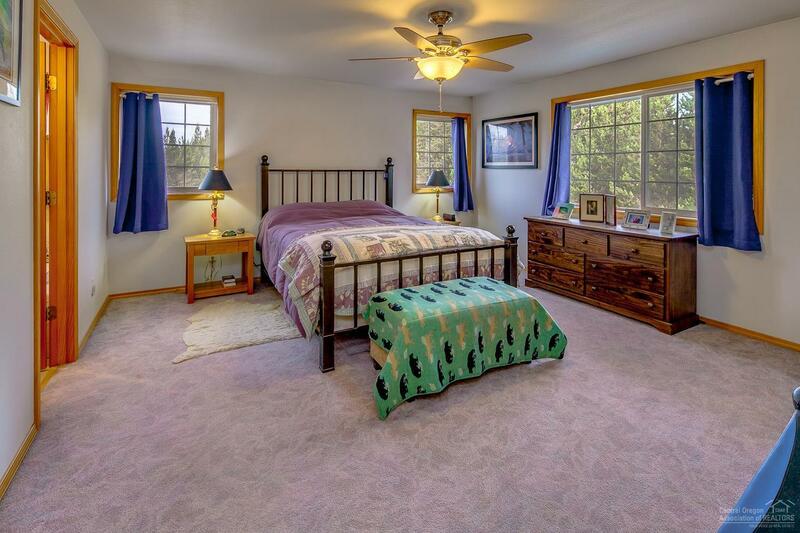 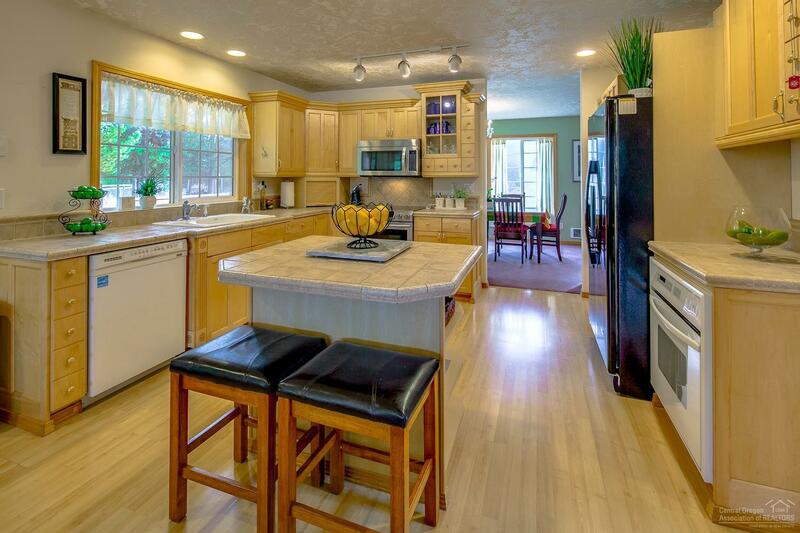 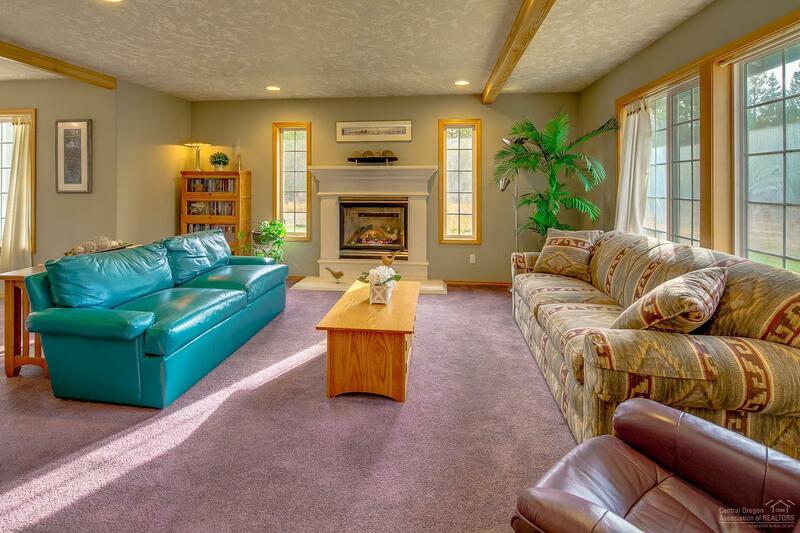 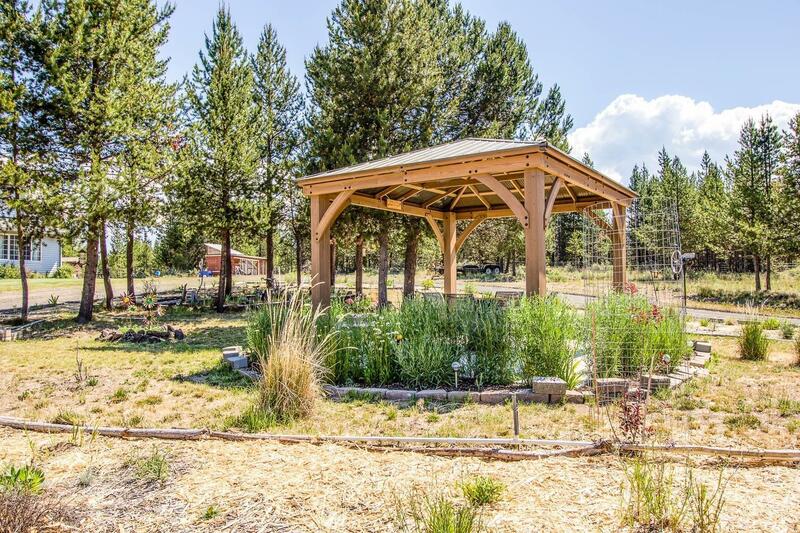 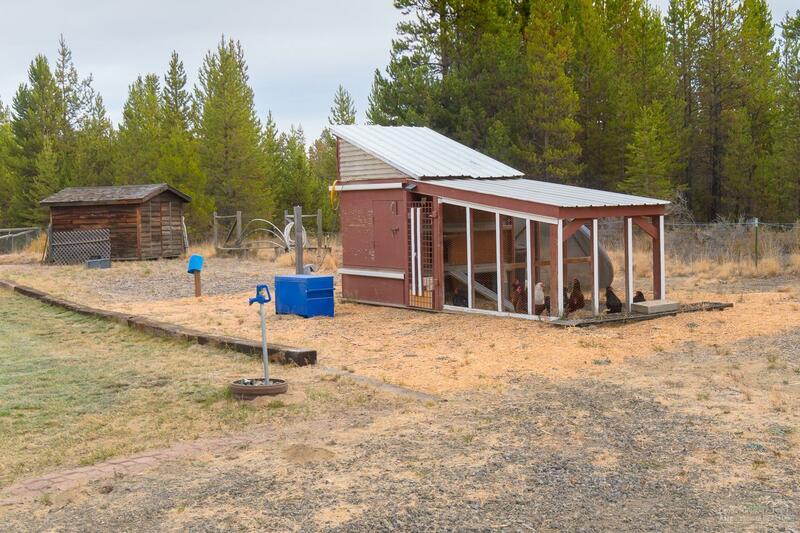 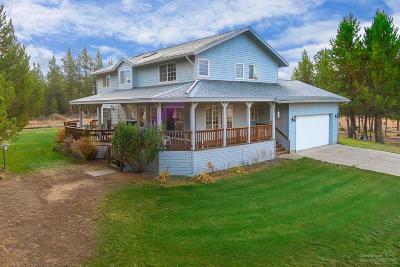 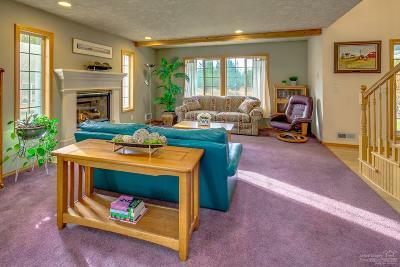 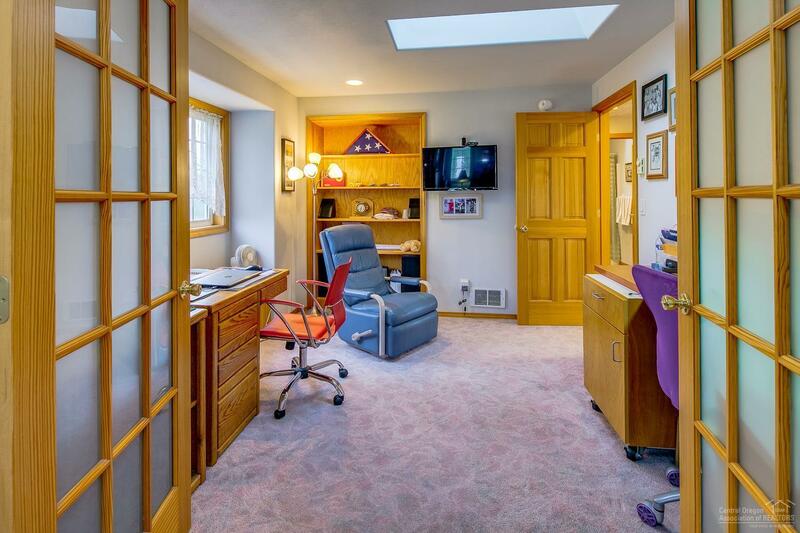 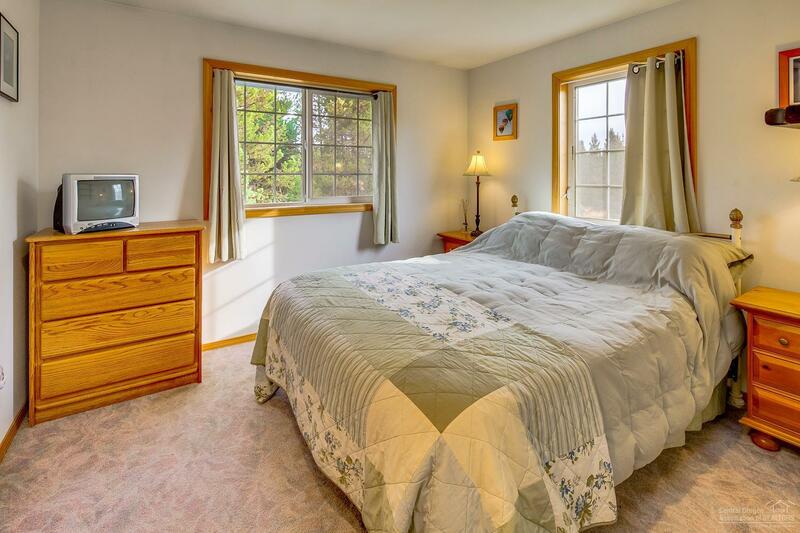 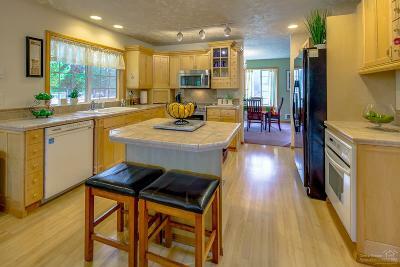 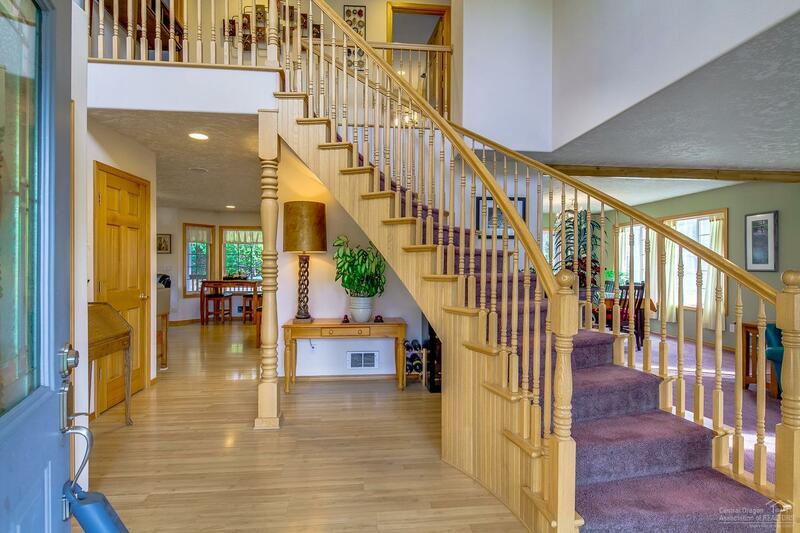 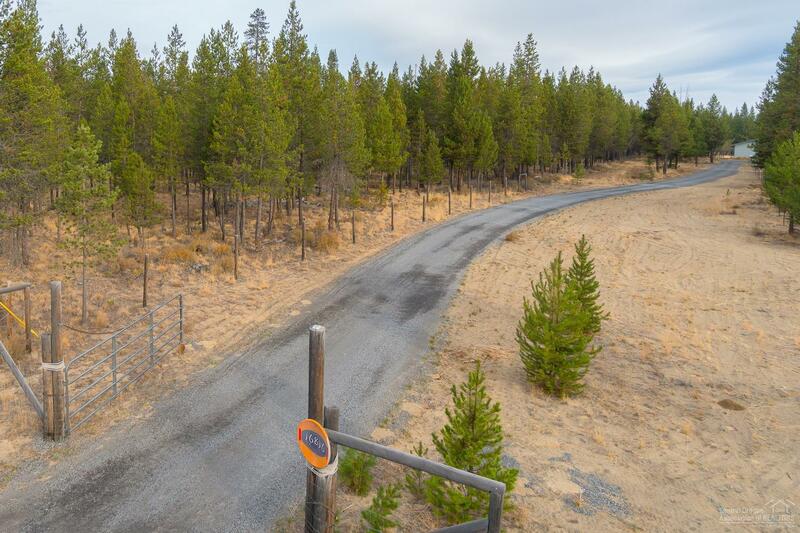 Beautiful 5.41 acre retreat nestled among the pines. 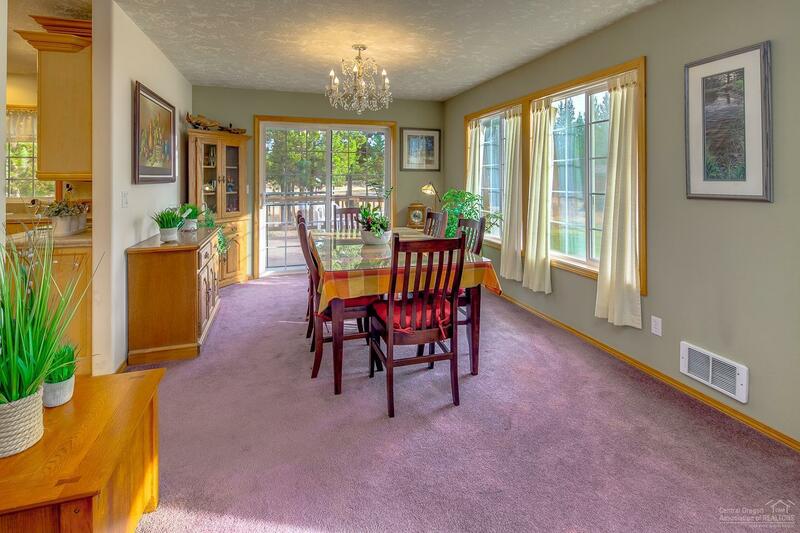 Pride of ownership shines throughout this spacious, light filled home w/expansive wrap-around covered porch. 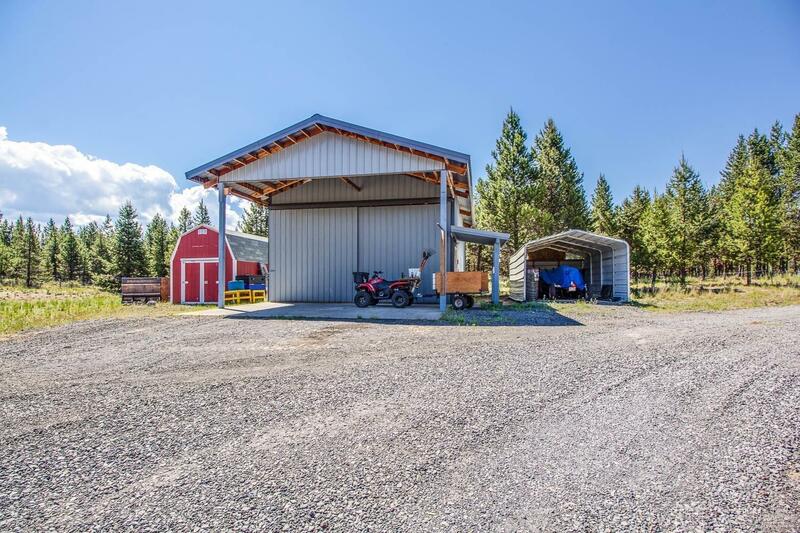 Numerous shops & outbuildings, all immaculately maintained approx. 2, 984 SF of total workspace featuring roll up doors, concrete flooring, 110v & 220v outlets, plumbed compressed air outlets, insulated tool room, certified wood-stove, diesel heater & much more. 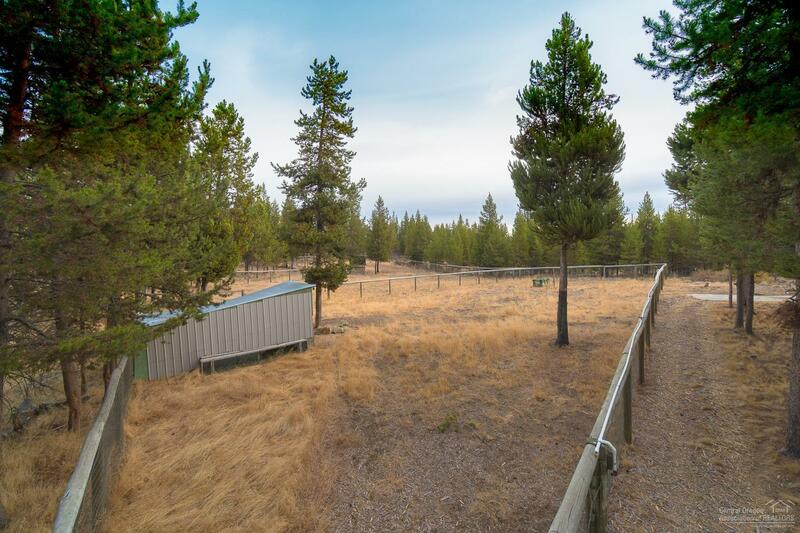 Fenced & cross fenced for livestock, loafing sheds, chicken coop, potting shed & garden CITY WATER & SEWER COMING SUMMER OF 2019! 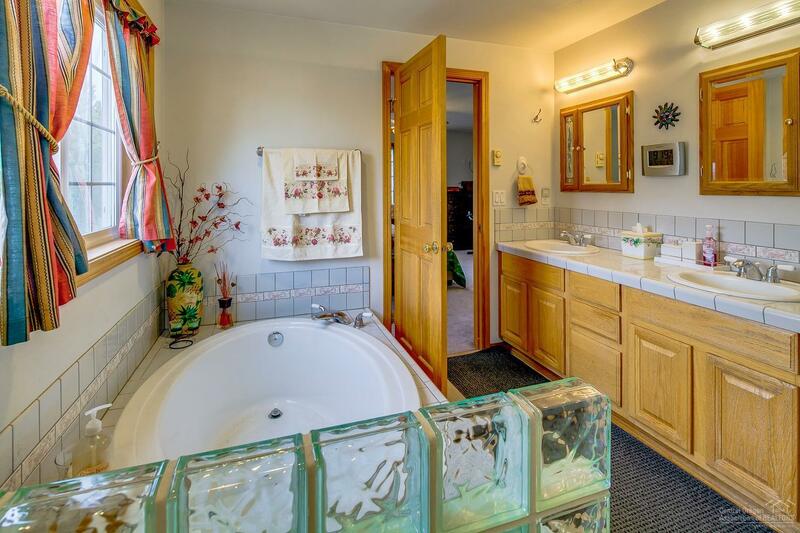 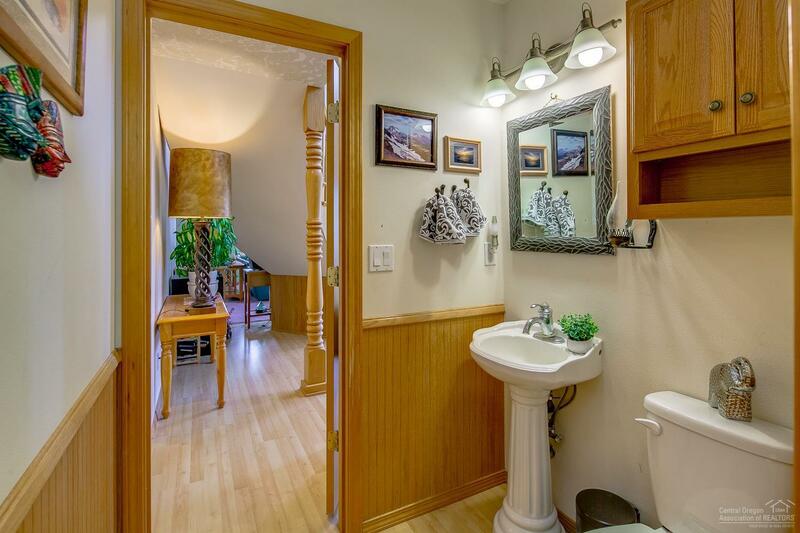 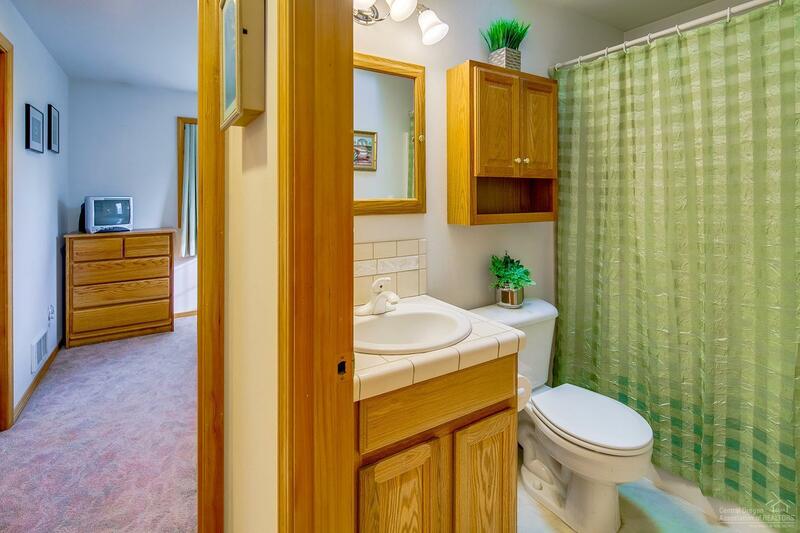 Bathroom: Shower and Tub, Stall Shower, Tiled Vanity(s), Double Vanity, Tub Soaking, FGL Shower Encl.